Also drank with Jack et al. 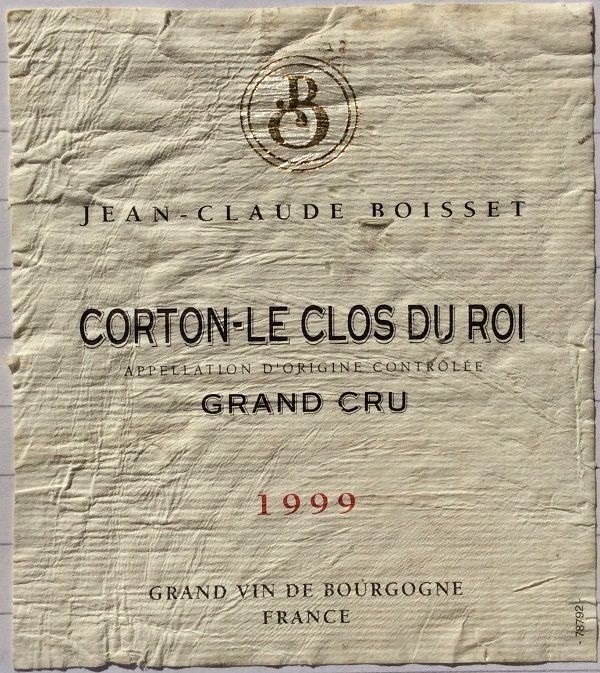 Here, I was wondering how a 10-year old Burgundy would turn out – even if a Grand Cru. It was actually still somewhat youthful – just hitting its stride in fact. Most memorable (and this is certainly writing from memory, not notes! ), was the character of the tannins: definitely there in the background, but beautifully mature and smooth. Quite concentrated and long, with still good fruit left. Very good.